Thinking about playing D&D with the girls today. They are both pretty excited to play. Reina has been drawing versions of her character all week. 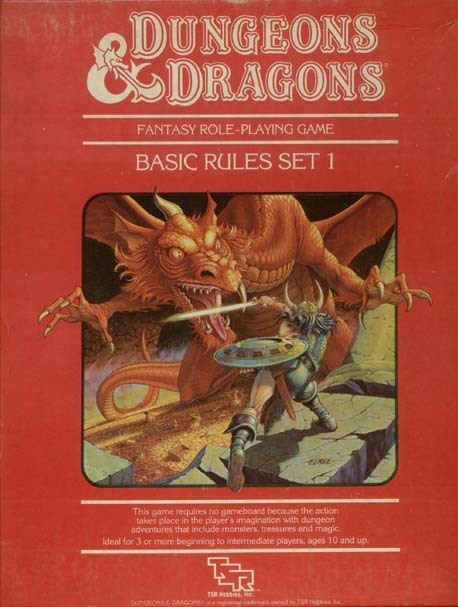 The first time I ever played D&D, I was 7 or 8 years old. My brother (five years my senior) invited me to play with him. He helped me create my character; told me what dice to roll. I really didn’t understand the mechanics of the game. What I did understand was that my brother was spending time with me; and all those wonderful stories that came from sitting between the bed and the wall with the bed covers drawn over us, the only light coming form a torch (i.e., flashlight)—magical! So birthed my creative mind. I can really say with all honesty those where the beginnings of my love of music (that is another story), literature and art. I am excited to spend time with my kids and to see their imaginations at play.